Mail Pilot, the popular email client for iOS is coming to Mac. Beginning today, June 6, users can sign-up for the free public beta via the company’s website. First released for iPhone in April, the now universal app was originally funded through Kickstarter. 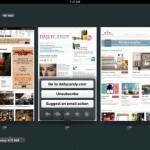 Since then, it has become one of the most popular third-party email clients in the App Store. We've heard very little about Mail Pilot for Mac except that it has been tailored to create an intuitive and productive desktop email experience. In addition, the Mail Pilot team has announced that several major features with the Mac application are "designed to put messages in context and (to) relieve inbox stress." We’re just now getting our hands on the new application. Once we have a chance to review it, we’ll certainty let you know our initial thoughts. 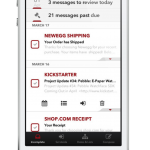 In the meantime, the $14.99 Mail Pilot app for iOS is available in the App Store. 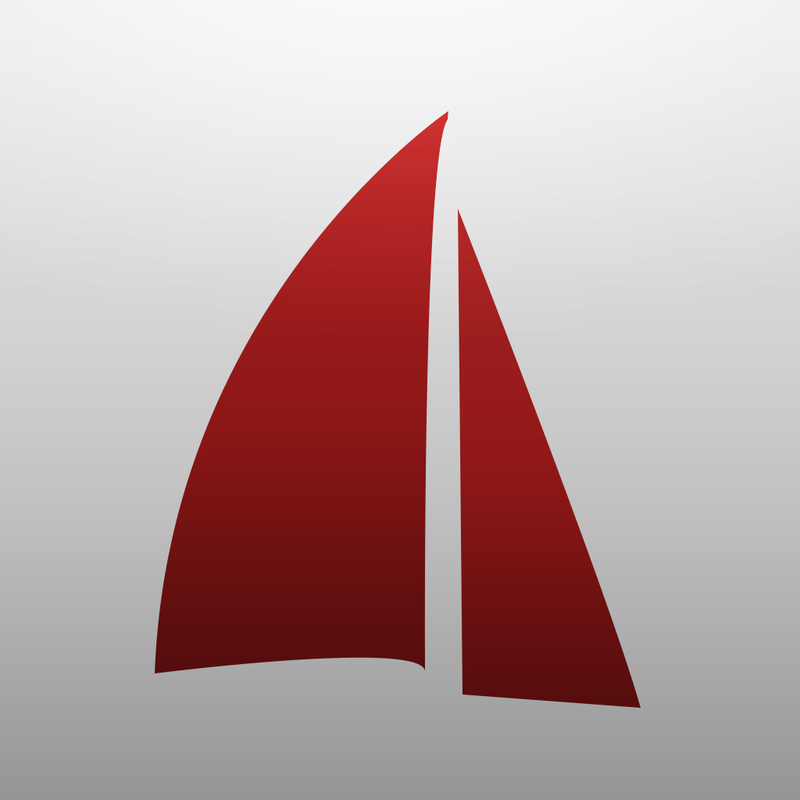 Click here to sign-up for the Mail Pilot for Mac beta. See also: Mail Pilot For iOS Launches, Promises To Turn Your Email Inbox Into An Intuitive To-Do List, and Kickstarter: University Students Rethink Email, Hope "Mail Pilot" Takes Off.